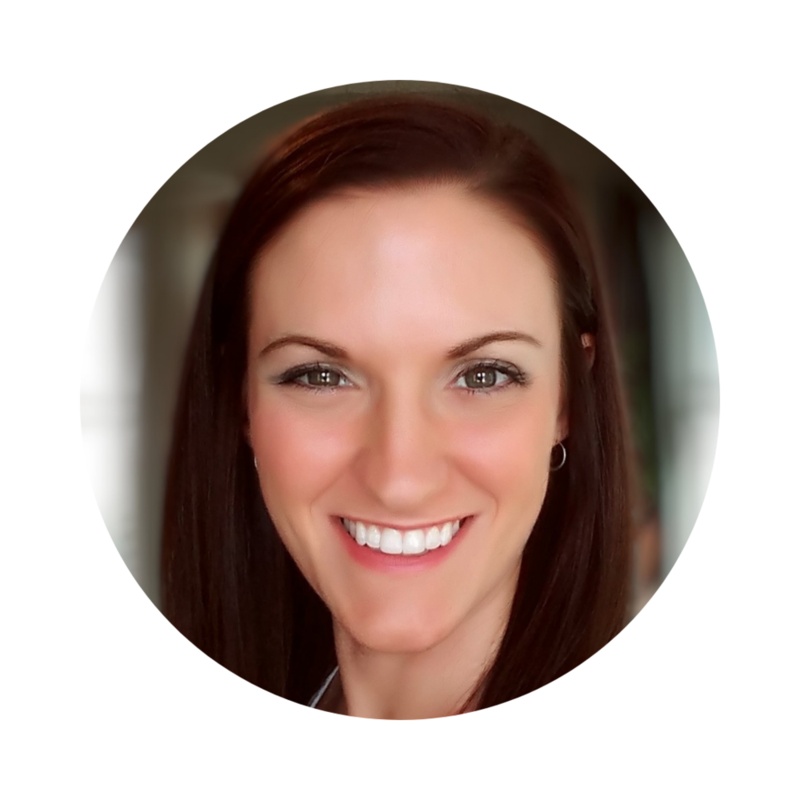 From one bookaholic to another, I hope Iâ€™ve helped you find your next fix. 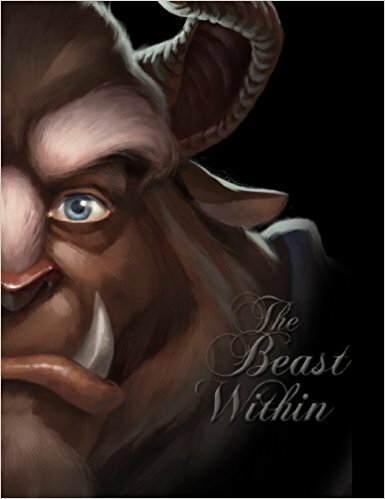 What if Belle's mother cursed the Beast? Belle is a lot of things: smart, resourceful, restless. She longs to escape her poor provincial town for good. She wants to explore the world, despite her father's reluctance to leave their little cottage in case Belle's mother returns - a mother she barely remembers. Belle also happens to be the captive of a terrifying, angry beast. And that is her primary concern. The tale is as old as time: a cruel prince is transformed into a beast. A lovely maiden comes into this monster's life. He is transformed by her compassion, and the love her feels for her in return. The two live happily ever after. But any tale, especially one as storied as Beauty and the Beast's, has been told many different times, and in many different ways. No matter which version one hears, the nagging question remains: what was it that transformed the prince into the beast we are introduced to? Smart, bookish Belle, a captive in the Beast's castle, has become accustomed to her new home and has befriended its inhabitants. 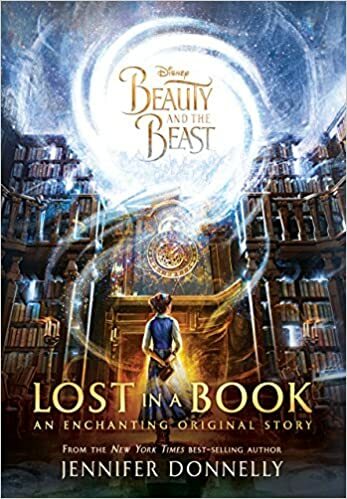 When she comes upon Nevermore, and enchanted book unlike anything else she has seen in the castle, Belle finds herself pulled into its pages and transported to a world of glamour and intrigue. The adventures Belle has always imagined, the dreams she was forced to give up when she became a prisoner, seem within reach again. 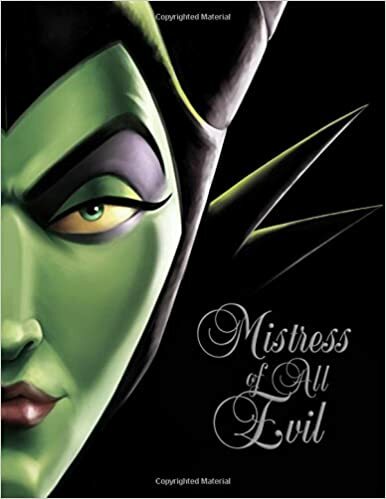 The tale of the young princess Snow White and her evil stepmother the Wicked Queen is widely known. Despite a few variations from telling to telling, the story remains the same - the Queen was jealous of the girl's beauty, and this jealousy culminated in the Queen's attempt on the sweet, naive girl's life. Another tale far less often spoken of is the one that explains what caused the Queen to become so contemptuously vile. Still, some have attempted to guess at the reason. Perhaps the Queen's true nature was that of a wicked hag and her beautiful, regal appearance a disguise used to fool the King. Others claim that the Queen might have hated the girl for her resemblance to the King's first wife. Mostly, the Queen is painted as a normally abhorrent woman who never loved another being during the course of her miserable life. The tale is told as if it's happening once upon a dream: the lovely maiden meets her handsome prince. The story has been told many times and in many ways. 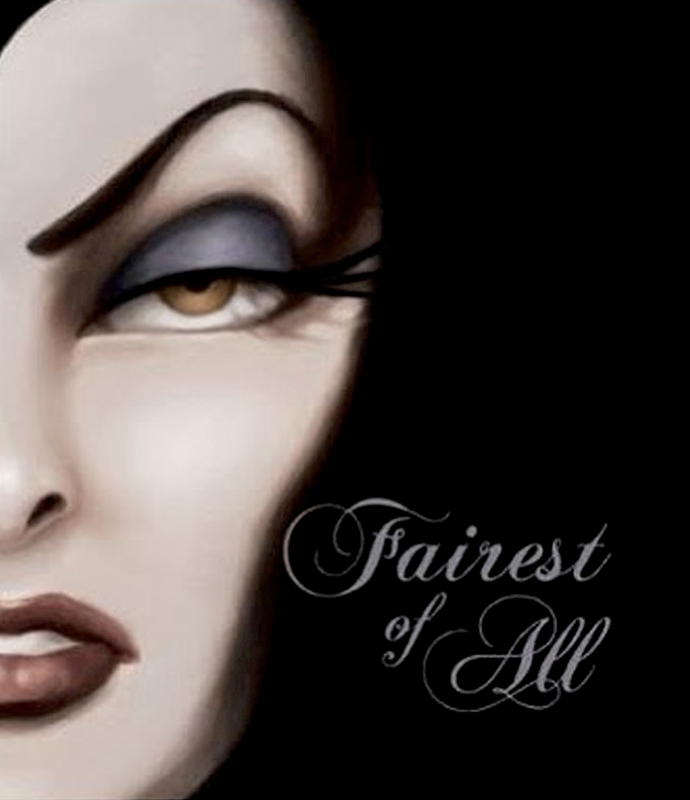 But always the maiden learns she is a princess - one who has been cursed by a dark fairy to fall into an eternal sleep. Though her three good fairies try to protect her, the princess succumbs to the curse. But the power of good endures as her prince defeats the fire-breathing dragon and awakens her with True Love's Kiss. What if the sleeping beauty never woke up? 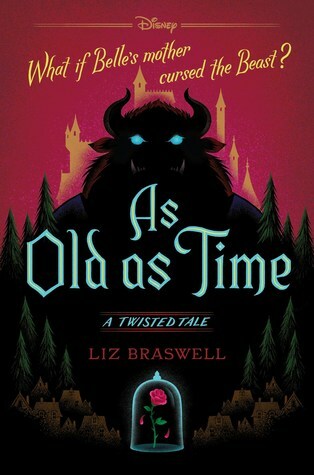 Once Upon a Dream marks the second book in a new YA line that reimagines classic Disney stories in surprising new ways. It should be simpleâ€”a dragon defeated, a slumbering maiden, a prince poised to wake her. But when said prince falls asleep as soon as his lips meet the princess', it is clear that this fairy tale is far from over. The tale of the sea king's daughter Ariel is a beloved one of losing - and then finding -one's own voice. The story has been told many time and in many ways. But always the mergirl wants more than her world can offer, and her father demands that she live within the confines of his domain. 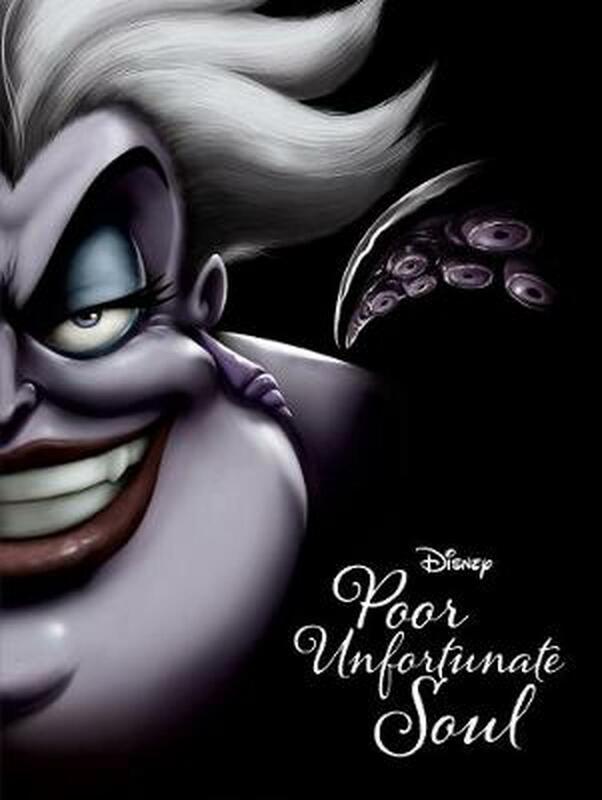 Her rebelliousness costs the little mermaid her voice and nearly her soul. But the power of good prevails, and Ariel emerges proud and changed. When Jafar steals the Genieâ€™s lamp, he uses his first two wishes to become sultan and the most powerful sorcerer in the world. 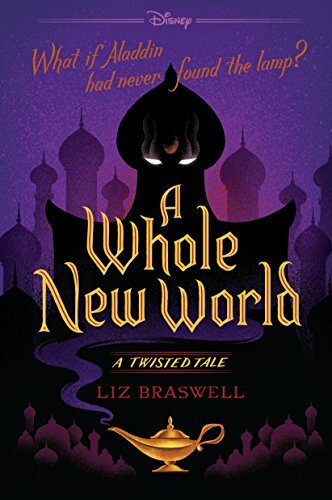 Agrabah lives in fear, waiting for his third and final wish.To stop the power-mad ruler, Aladdin and the deposed Princess Jasmine must unite the people of Agrabah in rebellion. But soon their fight for freedom threatens to tear the kingdom apart in a costly civil war. Have a book youâ€™d like to suggest or one youâ€™d like me to review? Please feel free to leave your comments down below.